Based in Redruth, WES Hardmetal Engineering is a precision subcontract manufacturer specialising in complex parts and exotic materials. 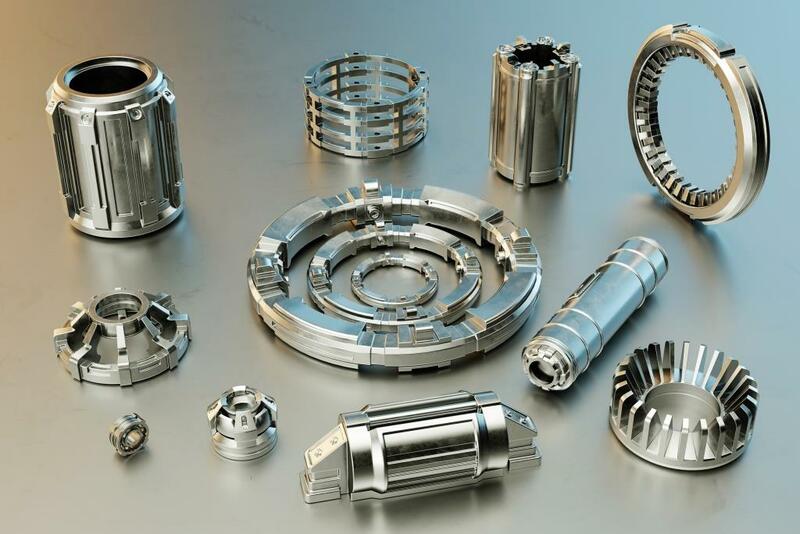 From luminium to tungsten carbide, we use a range of engineering processes to achieve regular tolerances of 4 microns for industries such as automotive, motorsport, oil and gas, canning, tooling, medical, general and special purpose engineering. From one-off prototypes to full productions runs, our team of highly skilled precision engineers have over 30 years of experience and will ensure the design, development and manufacturing of components is tailored to your business requirements. Although we are specialists in machining of tungsten carbide, tantalum, inconel, and hard grade steels and other exotics, we work with most common engineering materials from polymers to metallics. Contact us and mention Business Cornwall to receive free delivery on your first order.